Preparing you for your next opportunity. Cohort 1 in partnership with the University of Saskatchewan, Edwards School of Business. SPEAK! 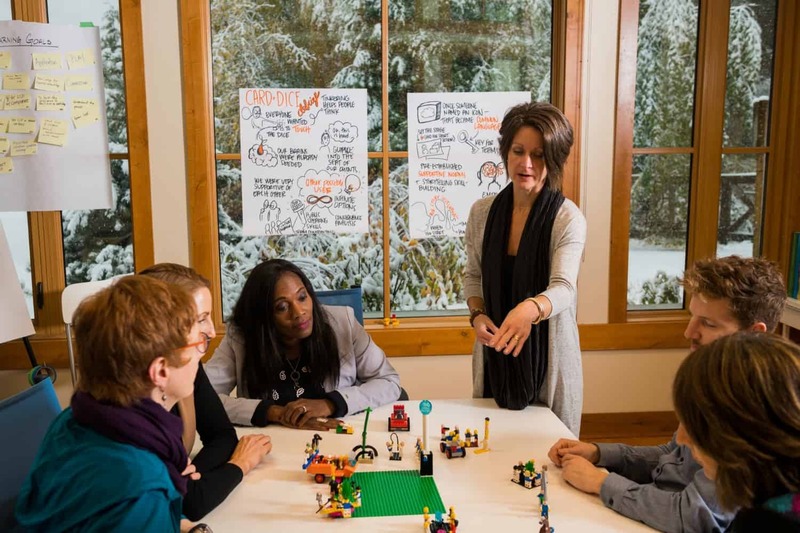 Canada is a national program designed to provide professional women with a proven process and platform, encouraging them to speak clearly, concisely and confidently to move as leaders with impact. We work closely with female executives, entrepreneurs ready to grow, emerging leaders and change-makers who are ready to make an impact in the world and SPEAK about it! Since October 2015, over 150+ women have been put on-stage by PowHERhouse, leading us now to SPEAK! Canada. SPEAK! Canada brought this conversation forward! Global News Calgary’s Dallas Flexhaug on how two people on opposite sides of the pipeline debate found common ground through dialogue. What do YOU want to SPEAK! About? We are pleased to work with individual women from across Canada, entrepreneurs, change-makers, and community leaders from coast-to-coast through our blended learning online program that can be participated in from anywhere. Six modules of learning over eight weeks for an investment of $597. Women have something to say, and they're ready to be heard. As women share their story and lessons learned they role model what is possible for others and inspire hope. Concise, focused messages delivered with energy, confidence and authenticity yield the most impact. As a woman publicly declares who she is as a leader and what she is deeply committed to, she begins to recognize herself as the capable leader she is, ready to take the next action steps. Media is a powHERful mirror. I had no idea what I wanted to do in the world and how I wanted to communicate what I was up to. Char, along with PowHERhouse Media Group, gave me a platform to stand on. The SPEAK! Canada program was an amazing push forward into recognizing my voice and how much I wanted to advocate for the Oil and Gas industry AND the environment. Speaking up in the small safety net of the program gave me the confidence to start sharing with broader audiences what our oil industry has done in Canada for Canada. My lived experience can speak to the positive impact Charlene has had on my own life and career. Without Char and PowHERhouse, I would not have been on the TEDX stage in Vancouver in October of 2016, an event which remains a significant highlight for me. She has managed to galvanize a vast tribe of not only strong women but powHERful speakers. I adore this women! I have been honored to work with Charlene through the LEAP Learning Lab, SPEAK program. Charlene’s facilitation of the program was well organized, communicated and gave me a series of tangible results that have been powerful in my own business. Most importantly, she creates an environment of comfort and support, empowering participants to grow themselves and their business. She has been a fantastic mentor, offering constructive, honest feedback. She has a brilliant business mindset and I would encourage others to take the opportunity to work with her. When I first came across SPEAK! Canada, I really didn’t see how it would benefit me since I have taken several speaking programs in the past and have been speaking for many years. Once I was in the program, I realized it was unlike any other program I had experienced. Charlene was masterful at drawing out greater clarity within me, really nailing it, resulting in a crystal-clear message. The intimate nature, one-on-one attention and peer support fostered a quick learning curve and was highly effective in getting almost immediate feedback. If you know Charlene, she does everything with purpose and with the end in mind. Upon completion of SPEAK, I ended up several deliverables that I have been able to implement immediately. Thank-you Charlene, and thank you SPEAK! Canada! 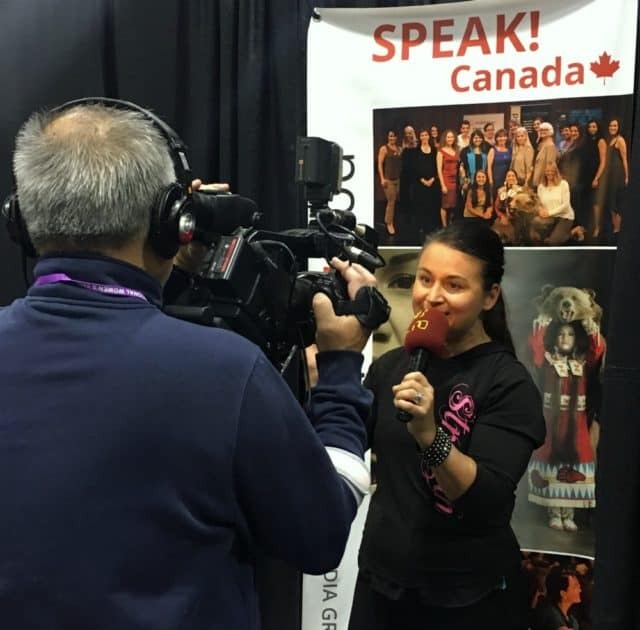 "The SPEAK program is so much more than learning how to present and speak. I found a community of women that offer support, encouragement and friendship. 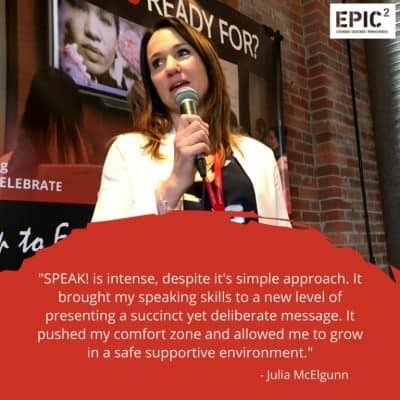 My journey with SPEAK has really tapped into my purpose and helped me dig deep to cut through all the BS and just get to the heart of my matter. The coaching and accountability is bang on. The modules are perfectly timed and progress beautifully to uncover clarity and a strong message. I can’t recommend SPEAK enough. In fact I will probably come back to this program over and over!" Shannon Waters is Coast Salish from Stz’uminus First Nation. She was named the Medical Health Officer for the Cowichan Region in 2017. Shannon is also a Public Health and Preventive Medicine Physician with a deep passion for community and Aboriginal Health. In her new role, Shannon has the ability to lead with influence and bring two worlds together. She is a wife, a mother of two beautiful girls, an auntie, a sister and a friend. She loves to move her body through dance and to spend time outdoors, especially beside the ocean and among the amazing Indigenous healing plants that grow in her home territory. 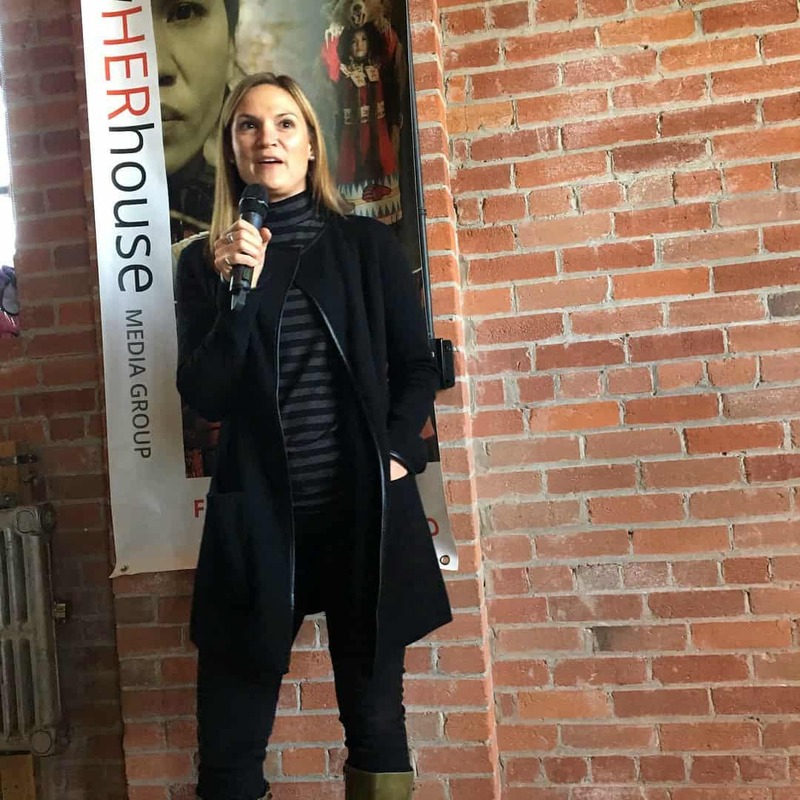 PowHERhouse continues to produce a series of events annually to provide leaders with access to podiums.